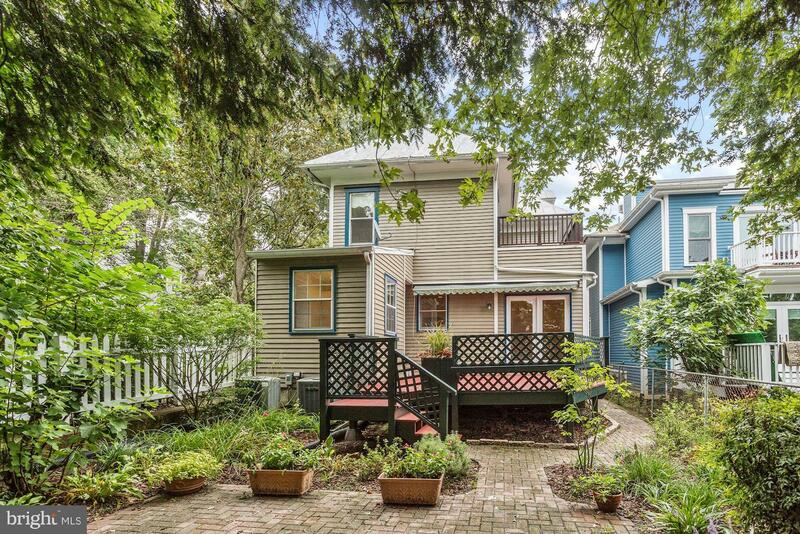 Listed BELOW market assessed value. 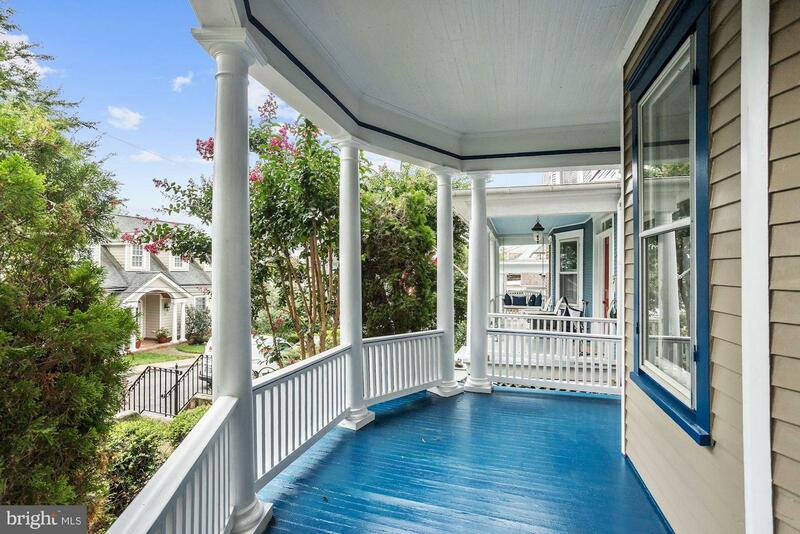 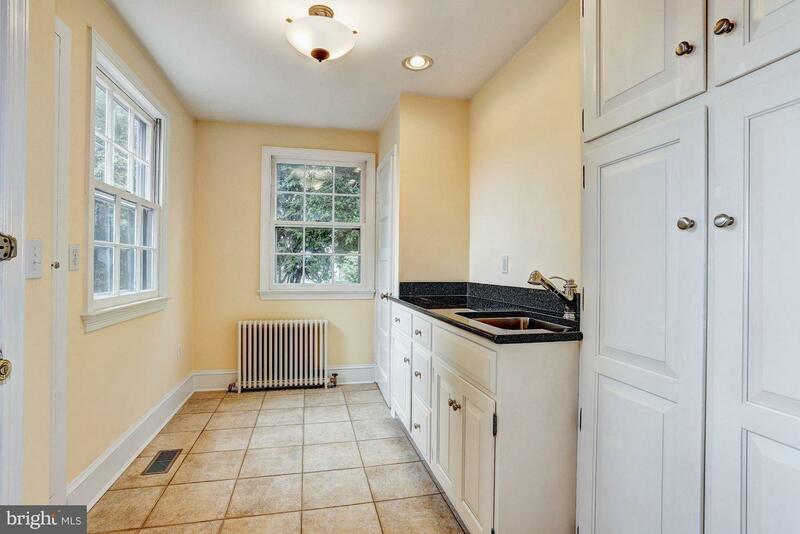 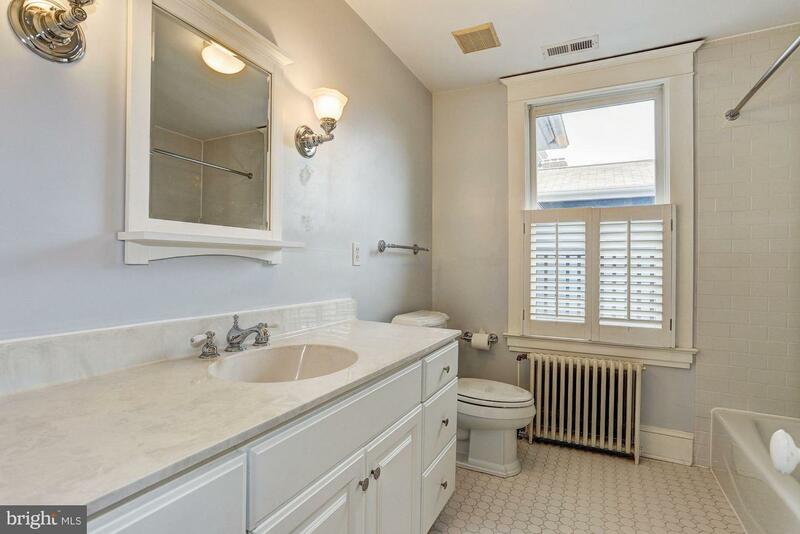 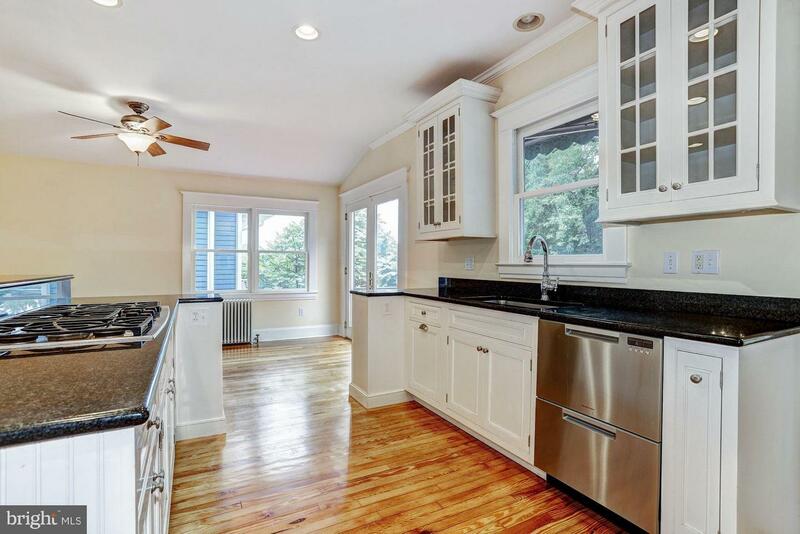 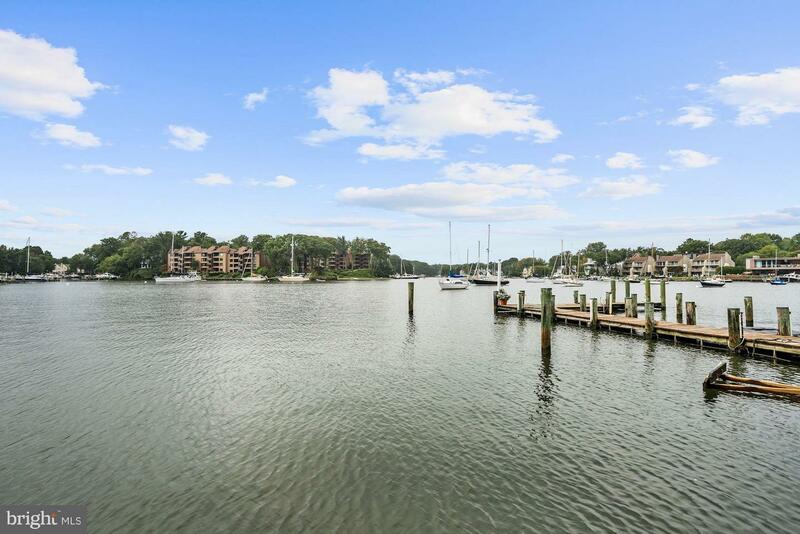 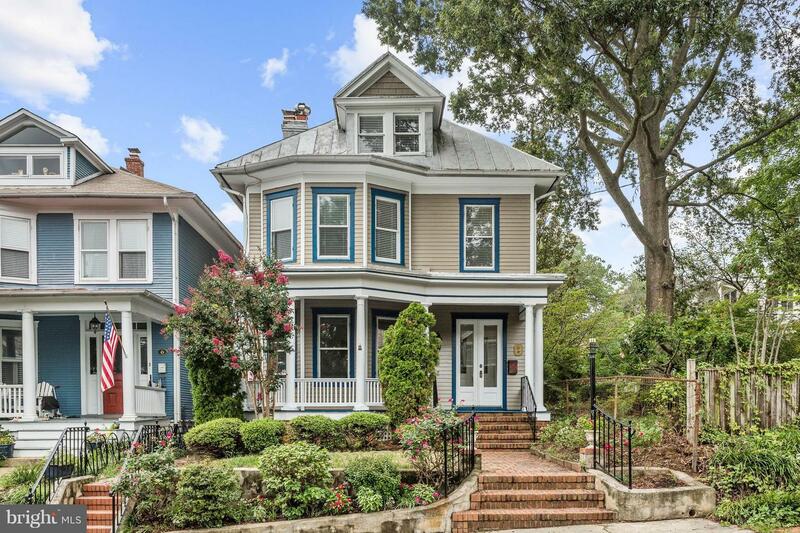 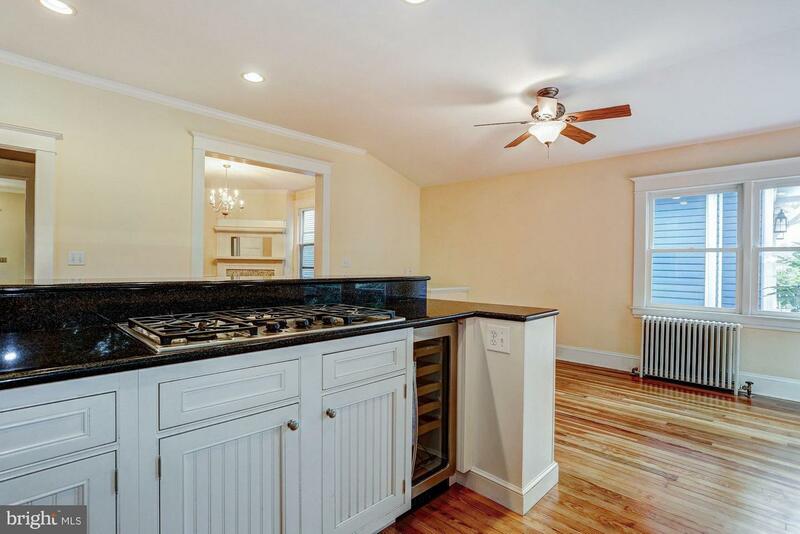 Remarkable home on desirable street in the Annapolis Historic District. 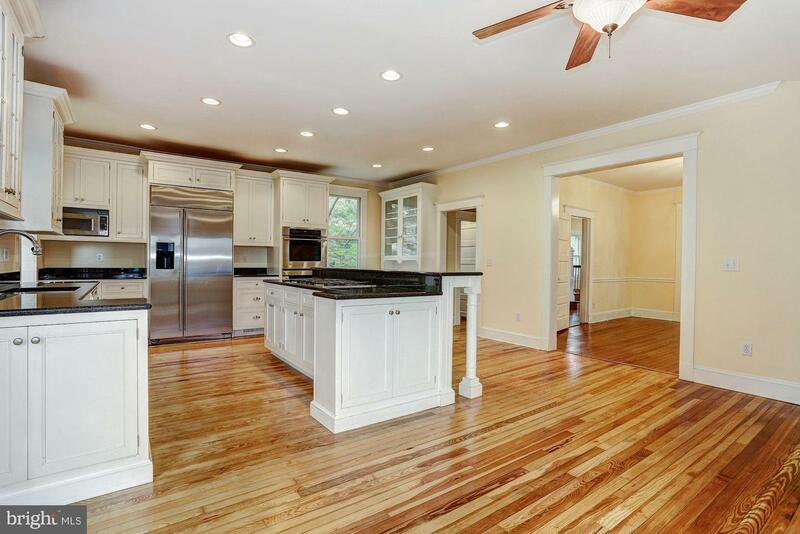 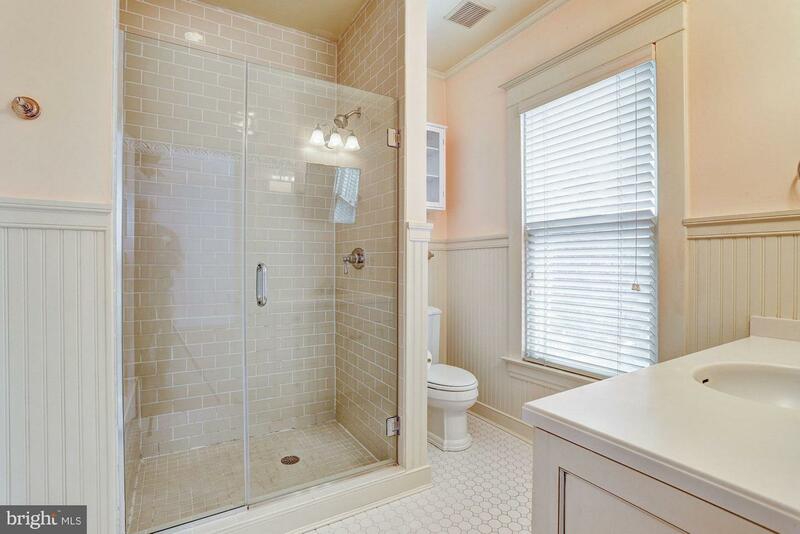 This remodeled gem is just min from Spa Creek & Main Street downtown. 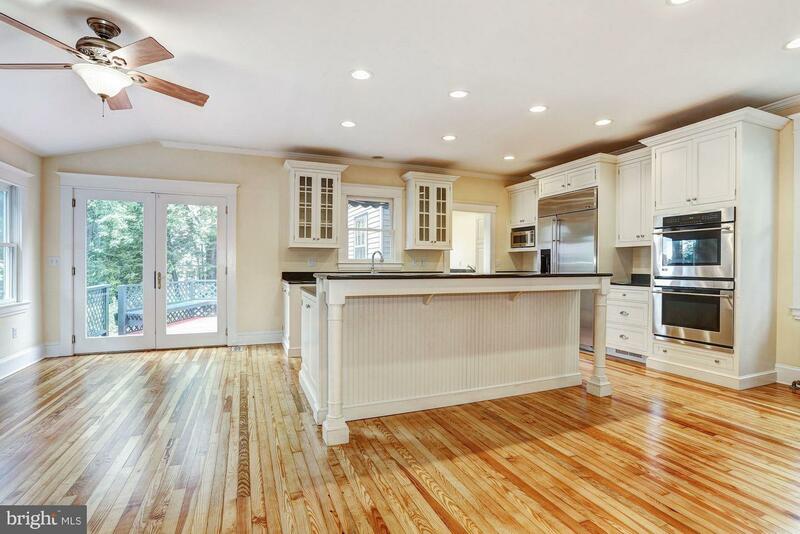 Gourmet eat-in-KIT w/SS appls including DBL ovens, 42"cabs, granite& brkfst bar. 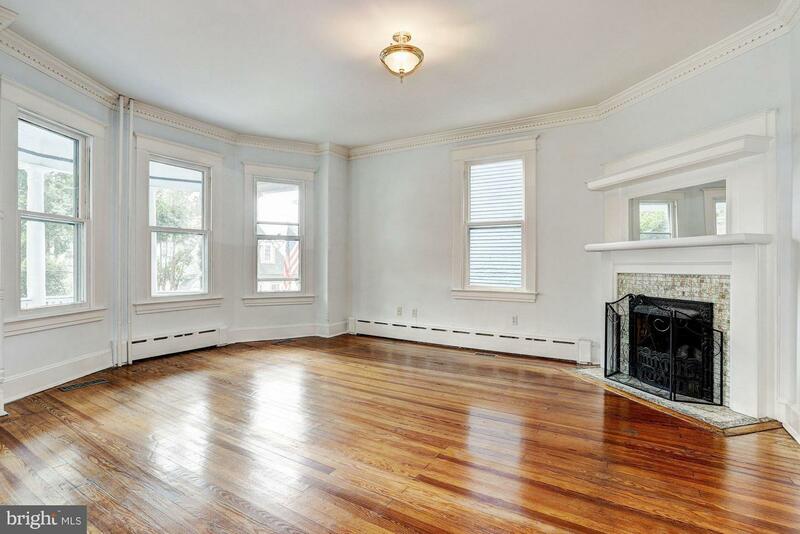 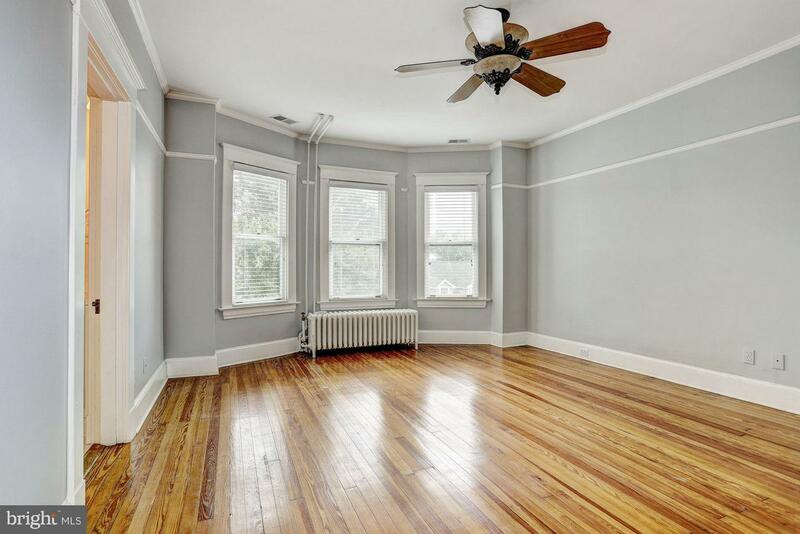 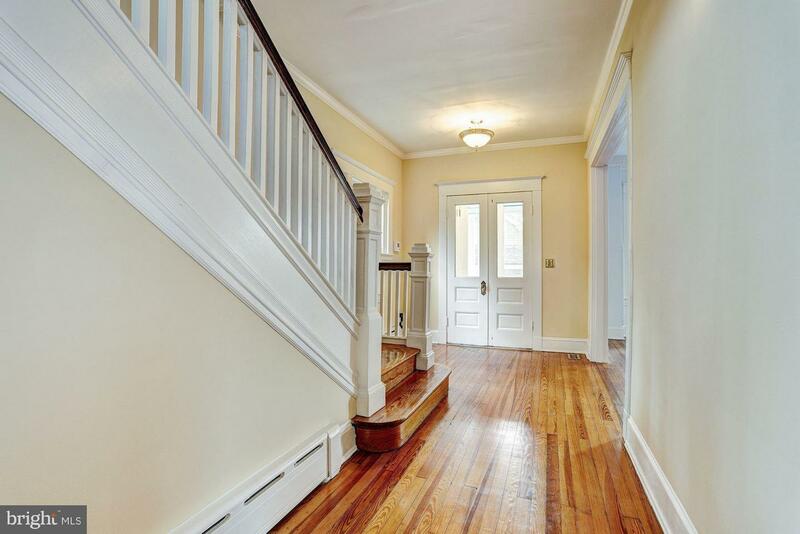 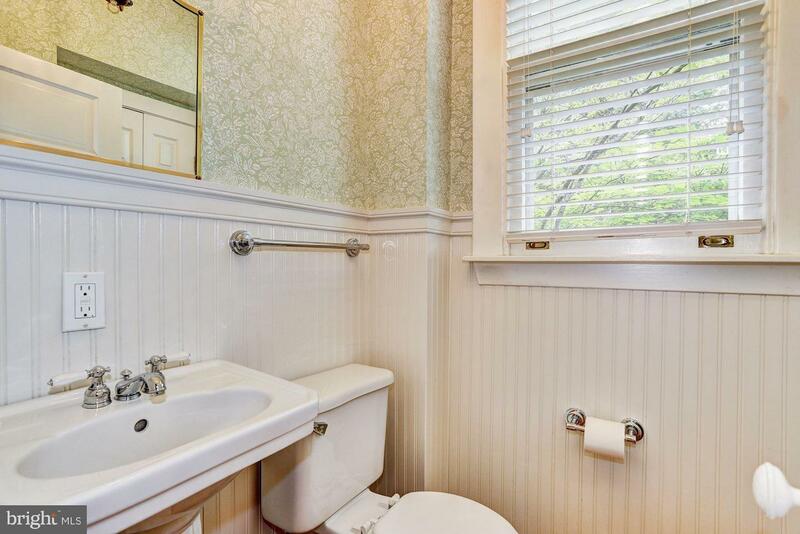 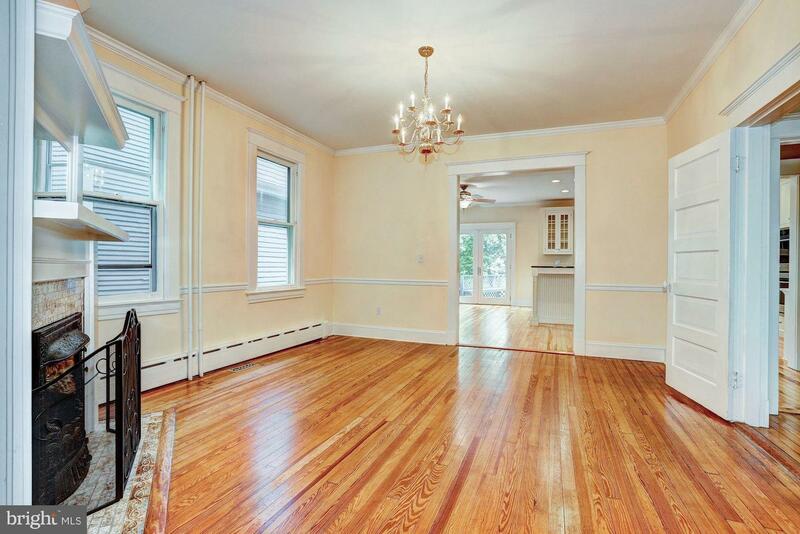 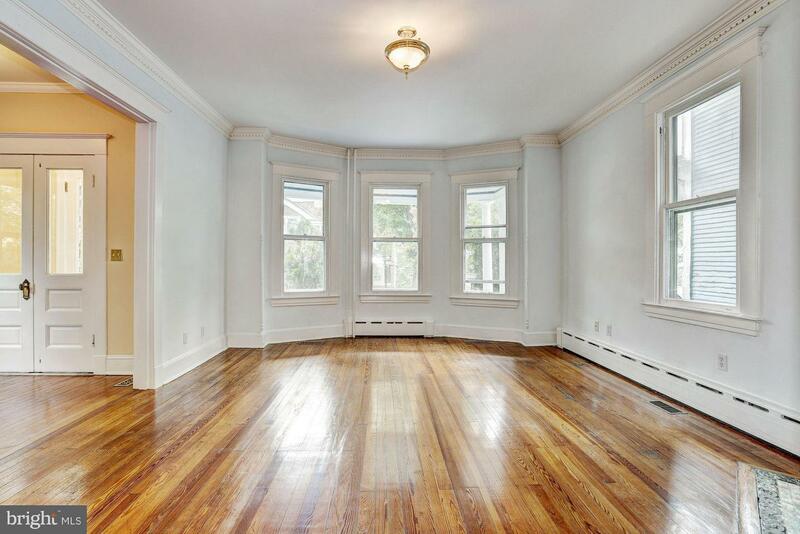 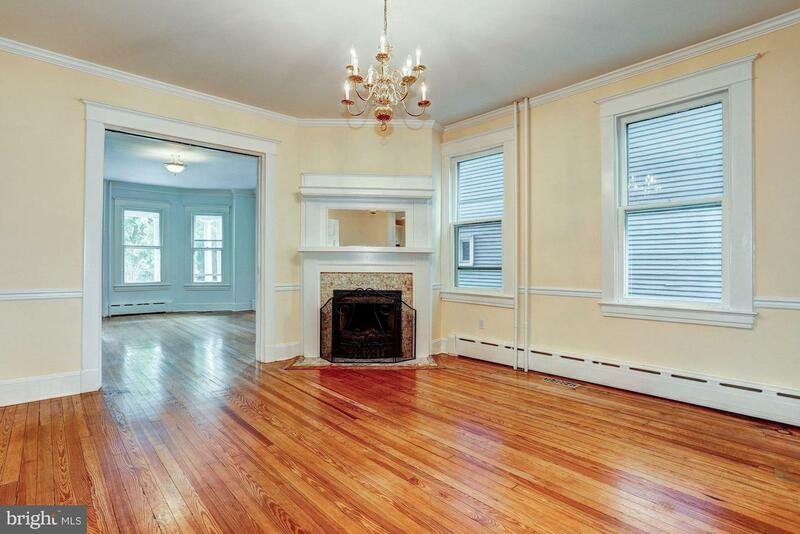 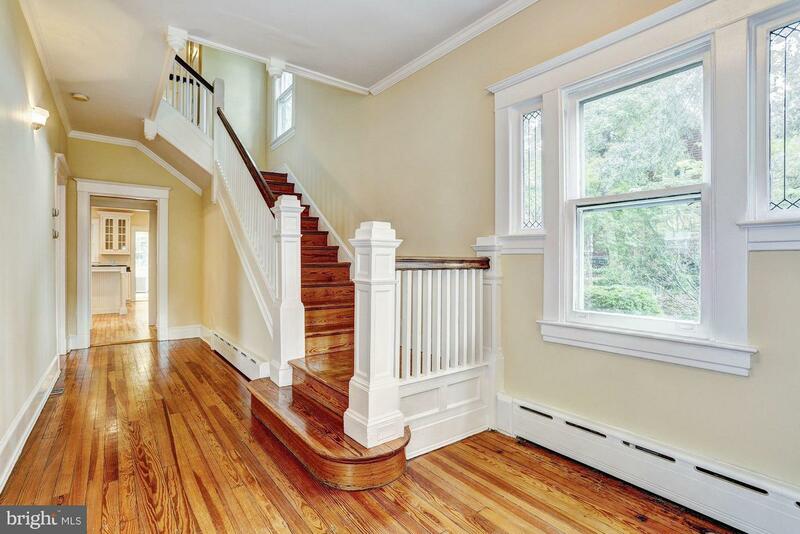 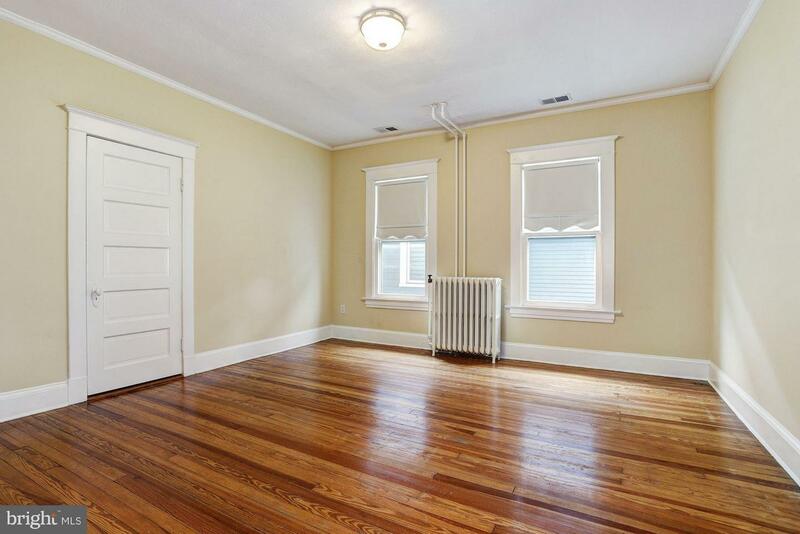 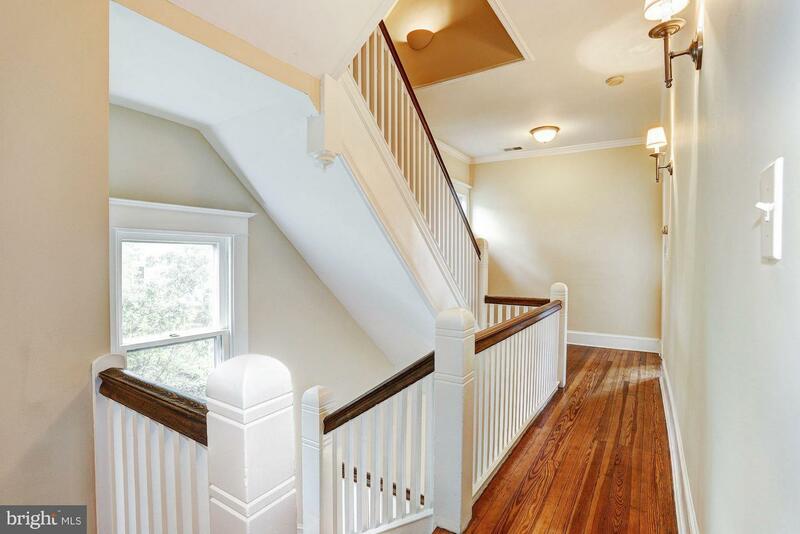 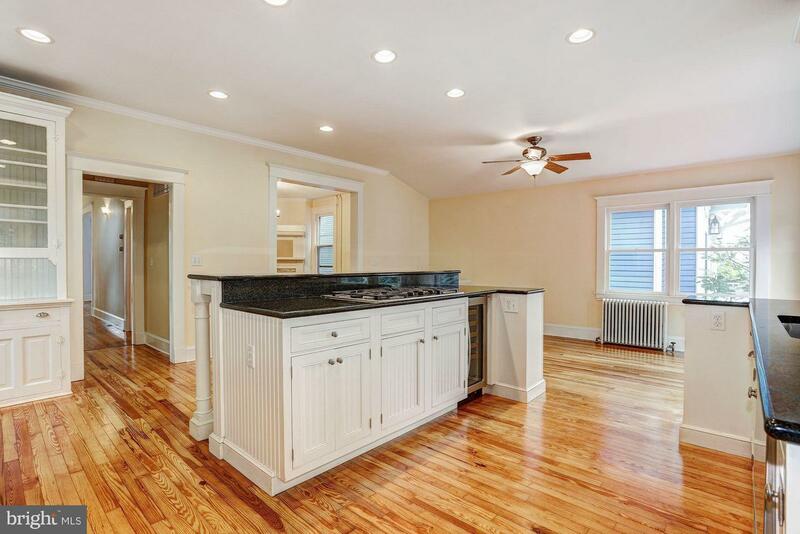 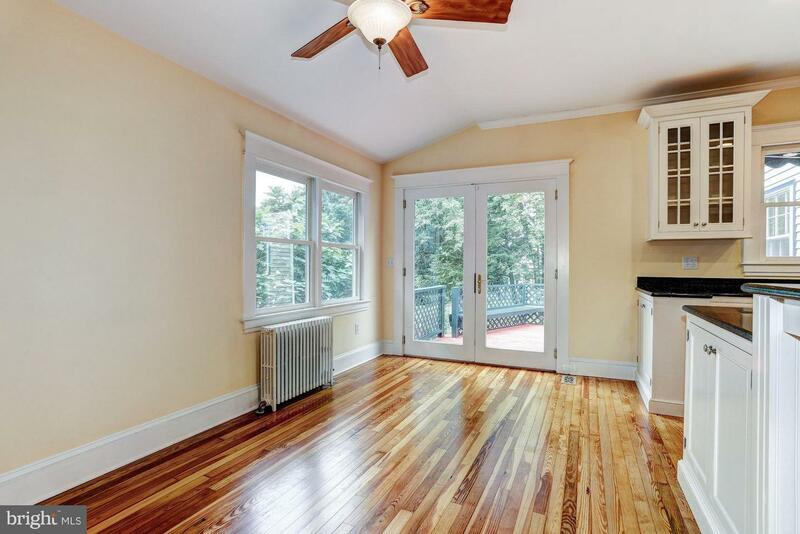 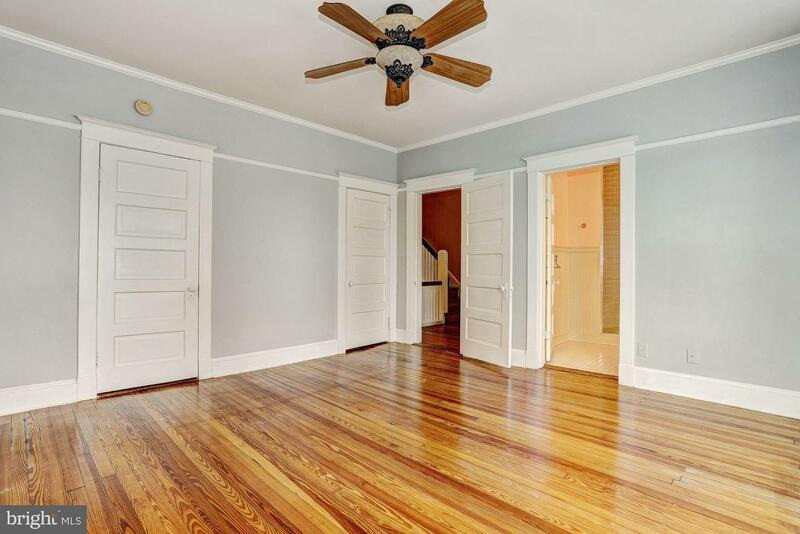 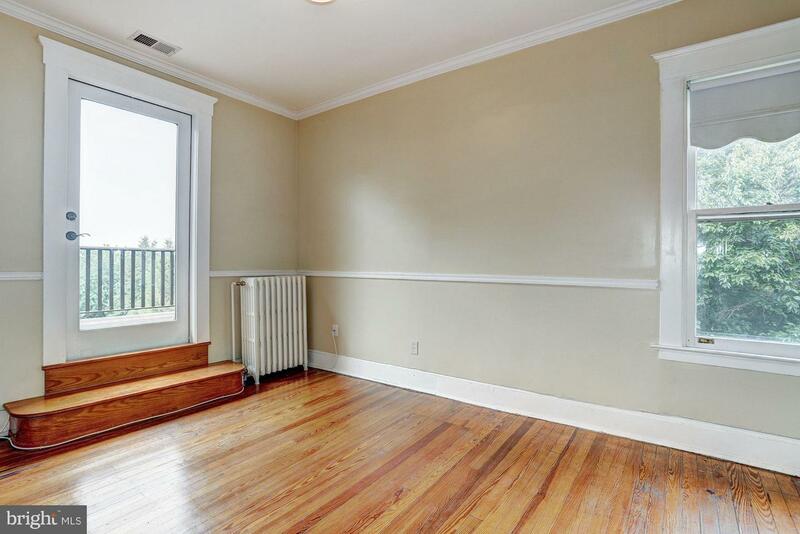 Original wood flooring, intricate moldings& wood FPs. 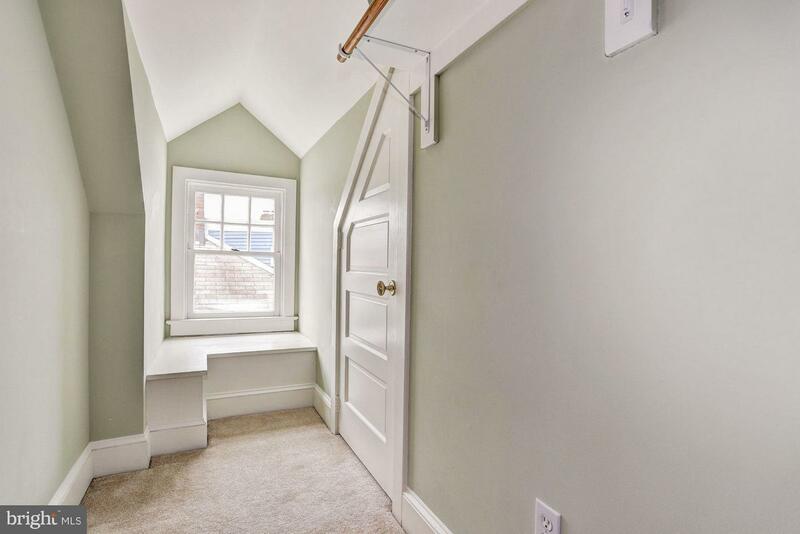 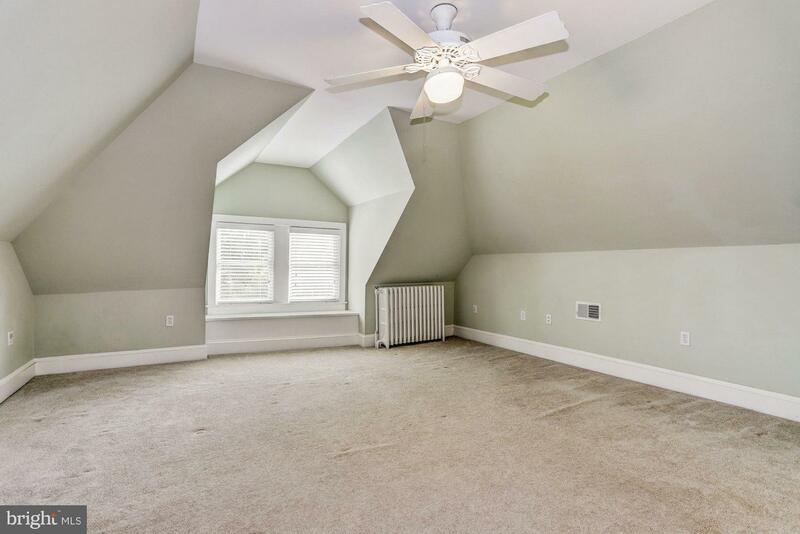 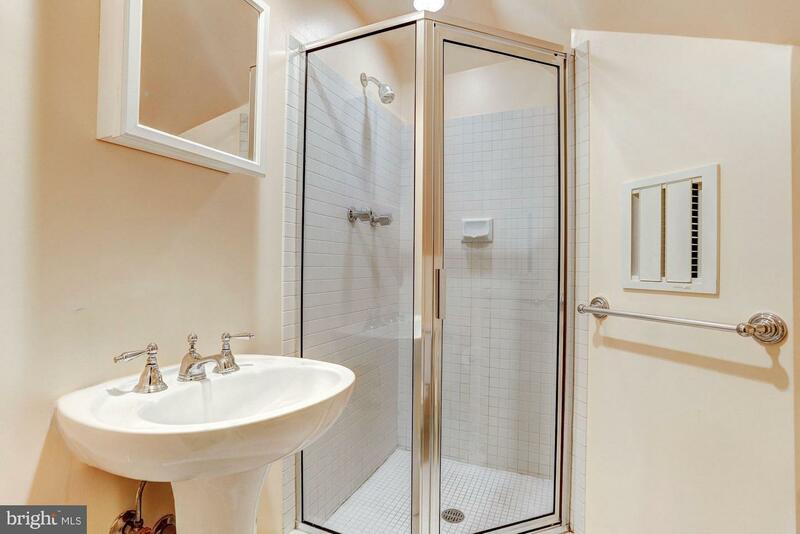 MBD w/2 closets& en-suite bath. 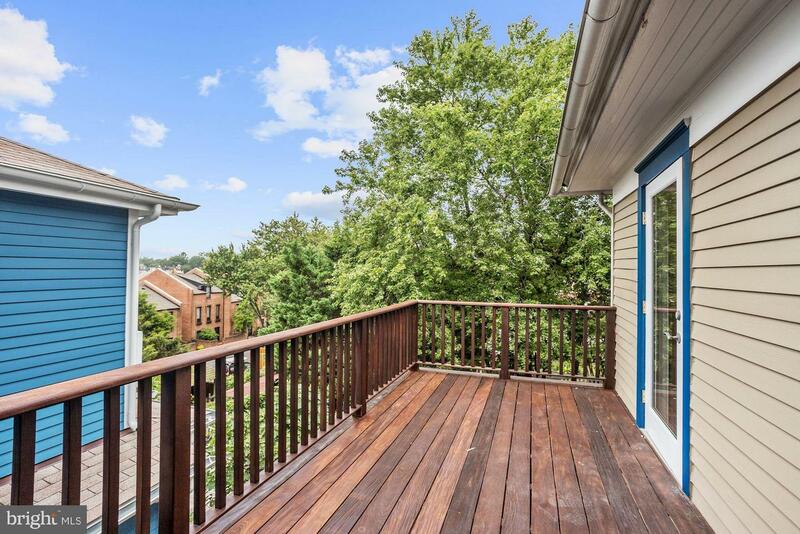 Balcony w/water view. 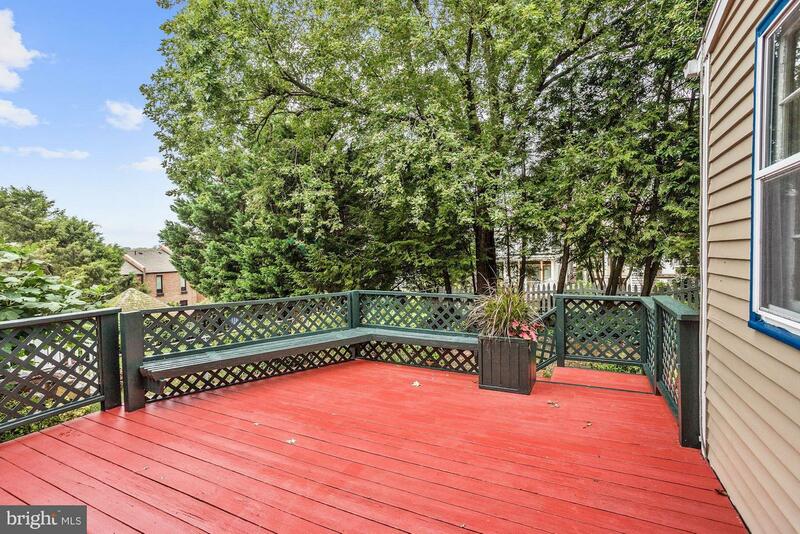 Deck& garden patio set the stage for living the quintessential Annapolitan style!